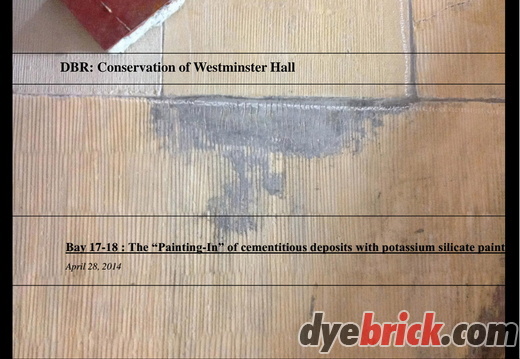 Westminster Hall, City of Westminster, London. 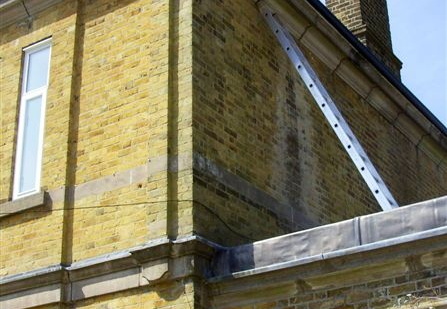 Zeppelin Damage: Cloth Fair, London. 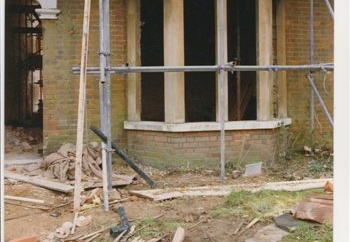 Ernie: House Restoration: Bedford, England. 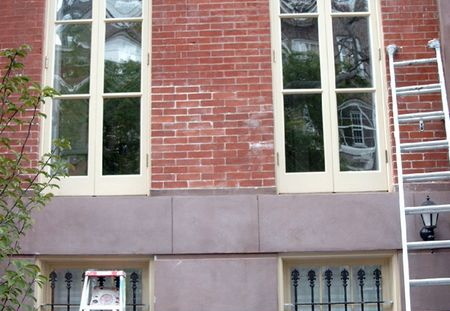 Howard Siegel: Manhattan, New York. 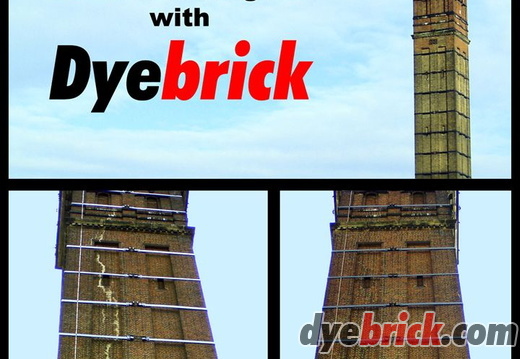 Makeover with 'Old English Red' in New York! 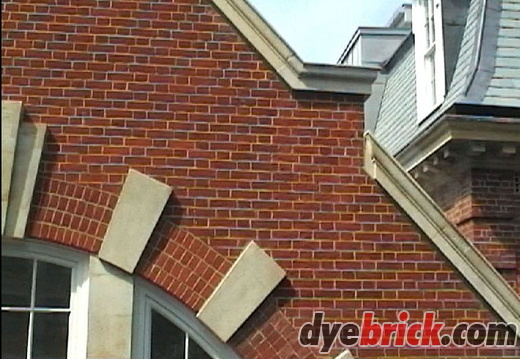 Ide Hill, Sevenoaks, Kent, England. 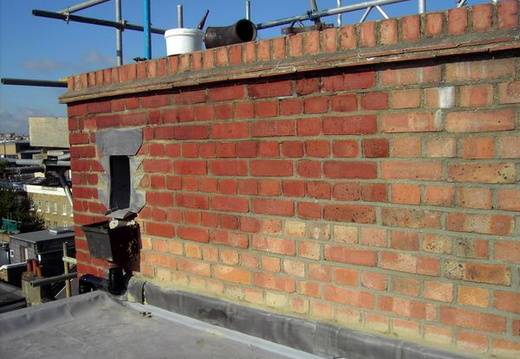 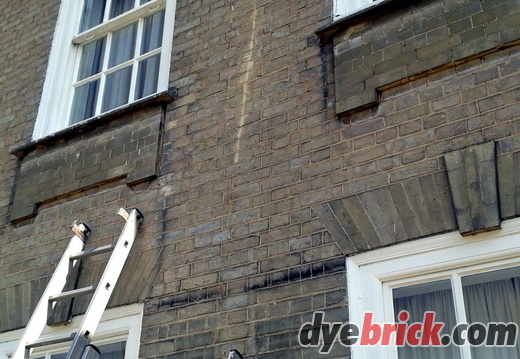 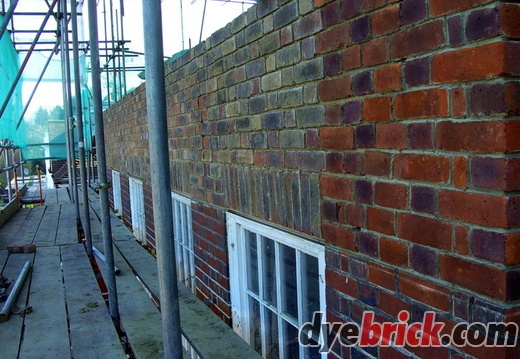 Jimmy: Brick Restoration, Chelsea, London. 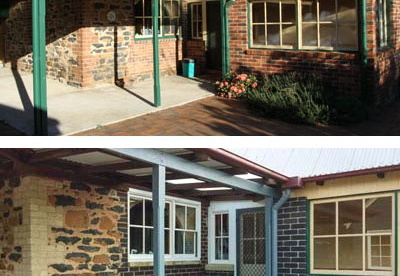 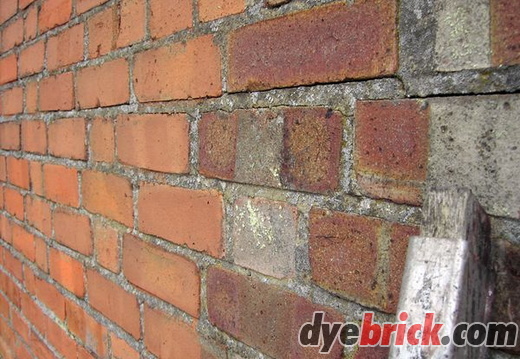 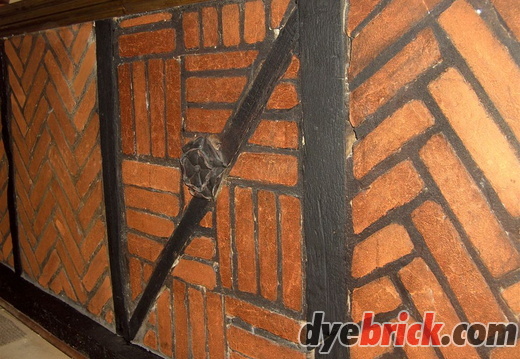 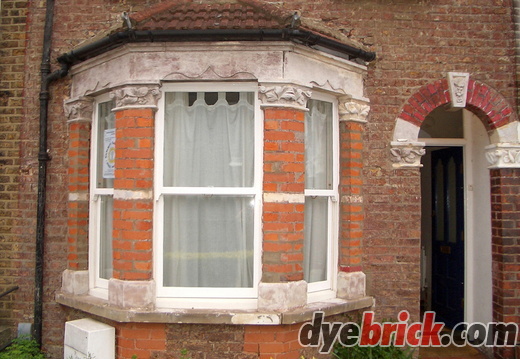 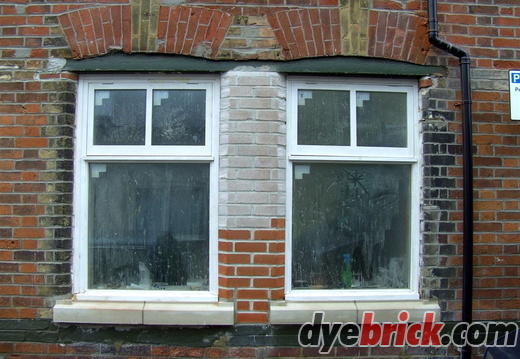 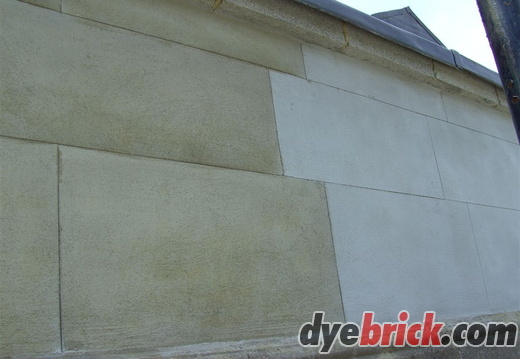 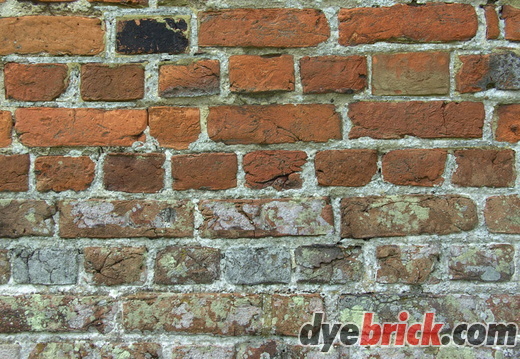 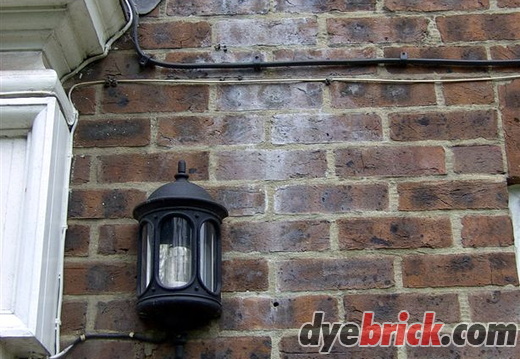 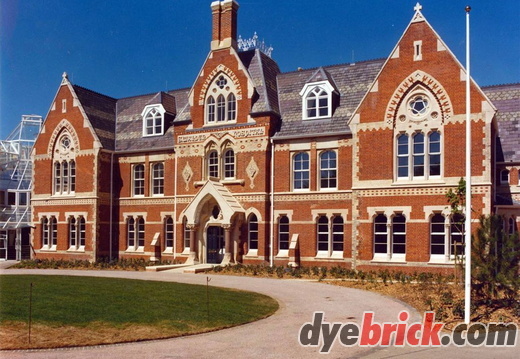 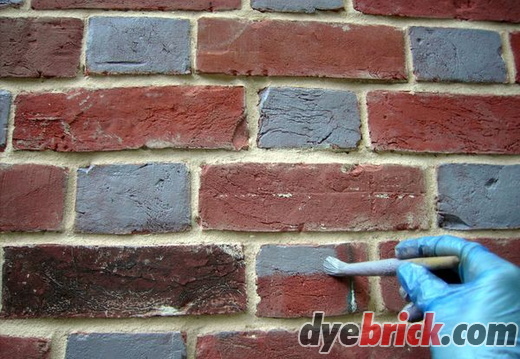 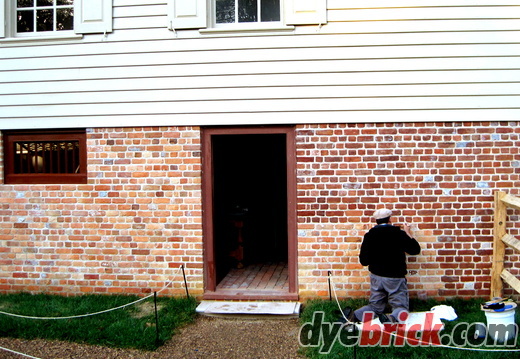 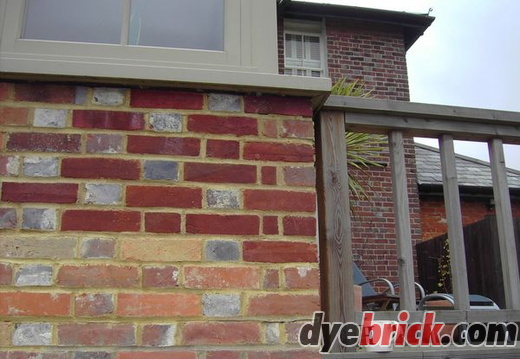 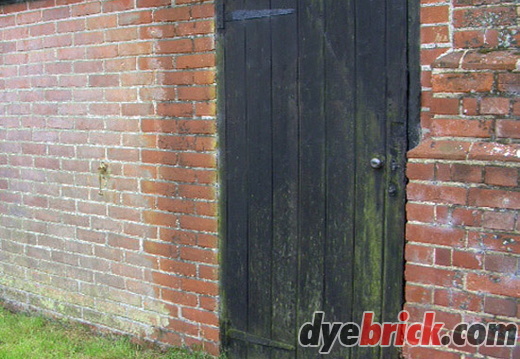 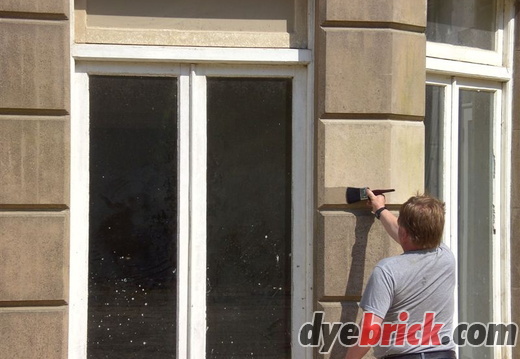 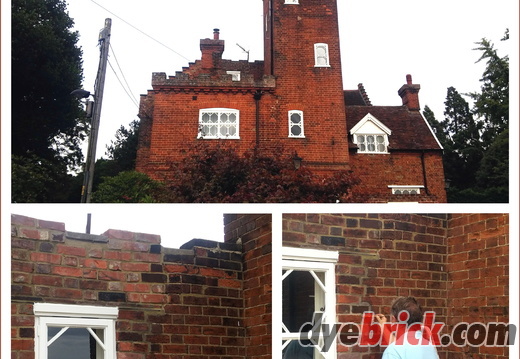 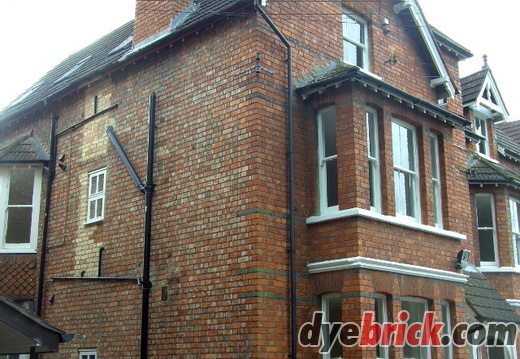 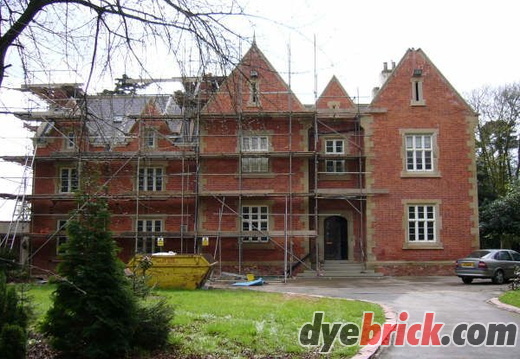 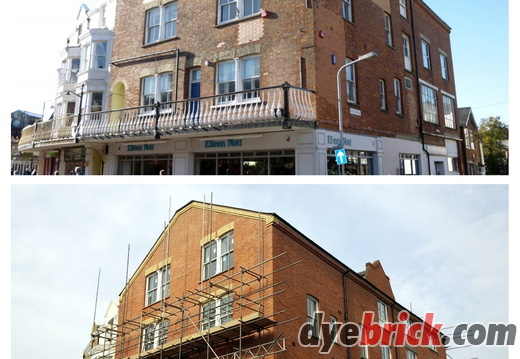 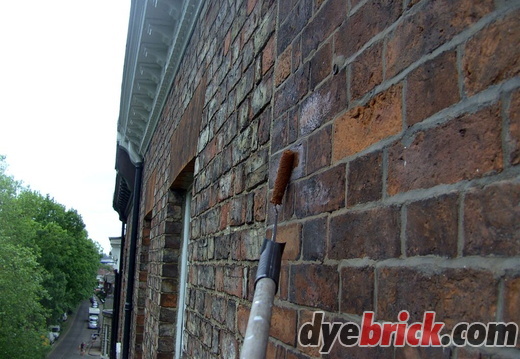 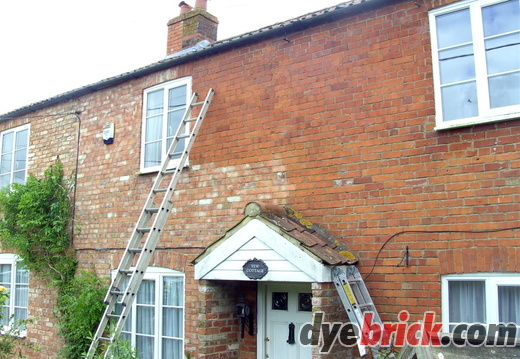 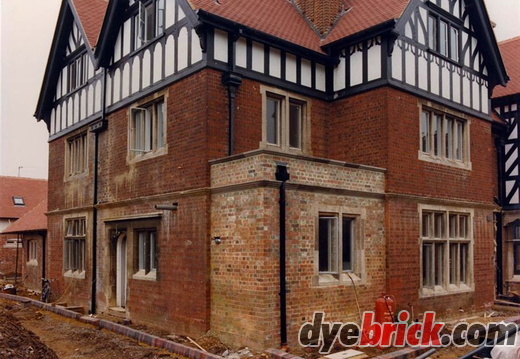 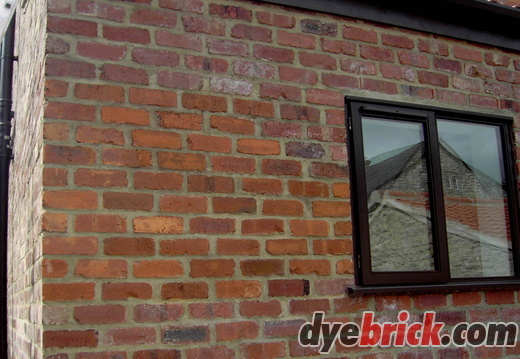 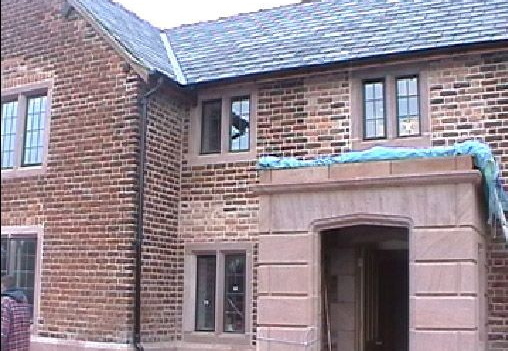 Dyebrick 'Old English Red' for a Complete Transormation! 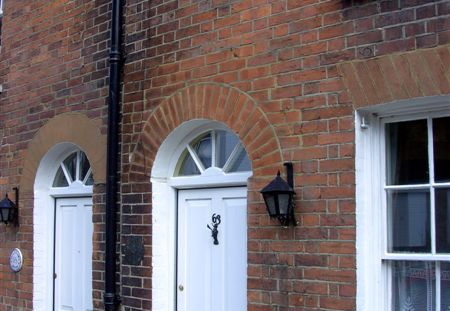 Sharon and Martin, Weymouth, UK. 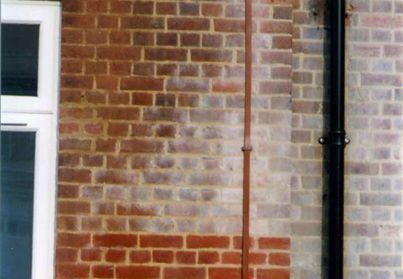 Tony Staddon: Romsey, Hampshire, England.